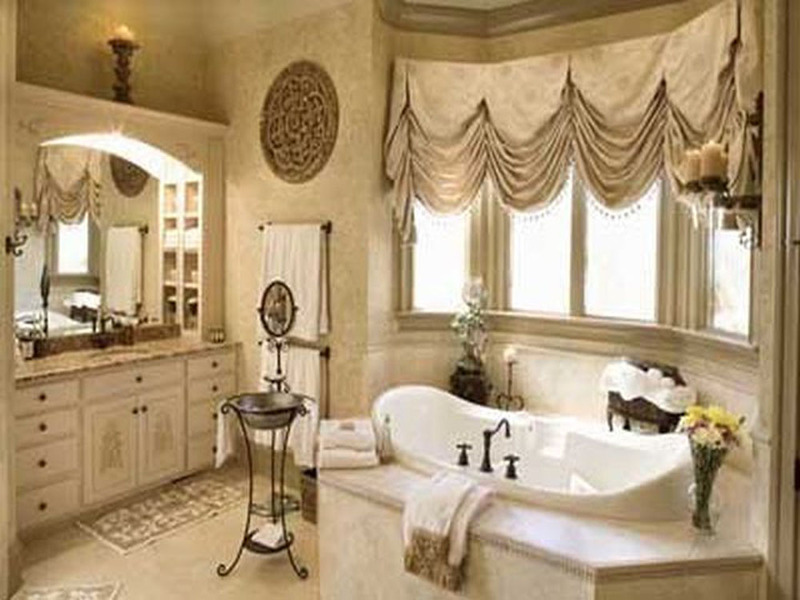 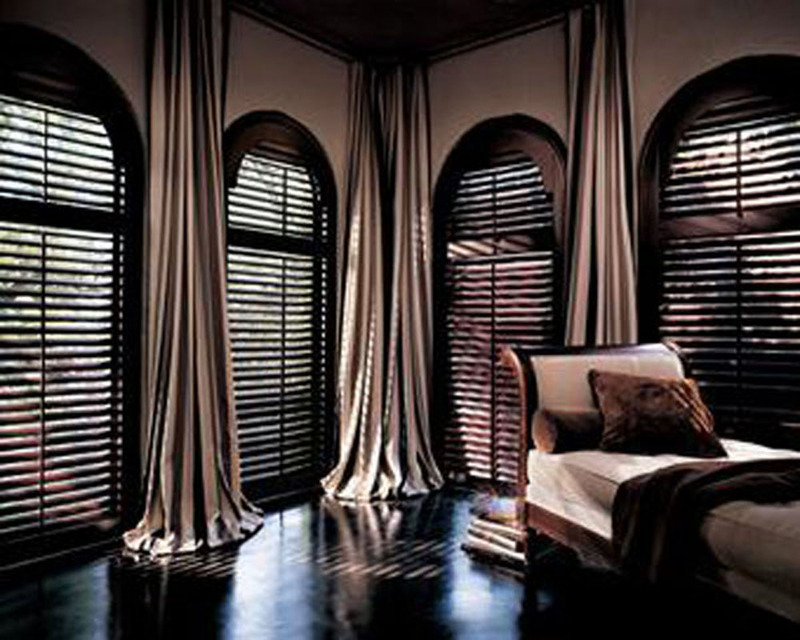 Add sheer elegance to your home. 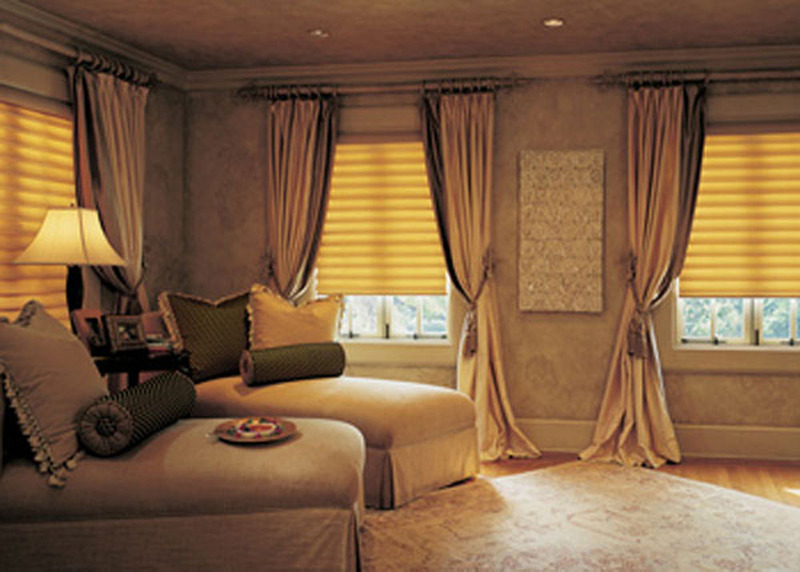 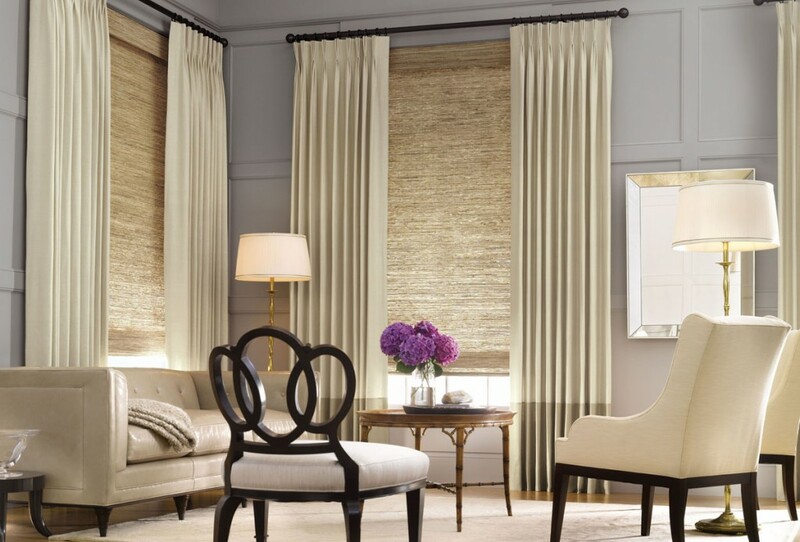 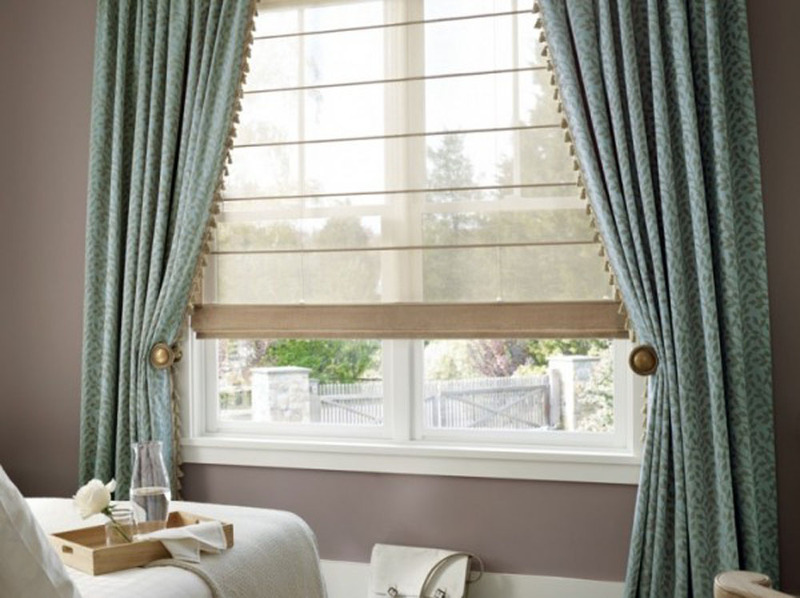 Drapery will add warmth to your house and sheer elegance to your windows. 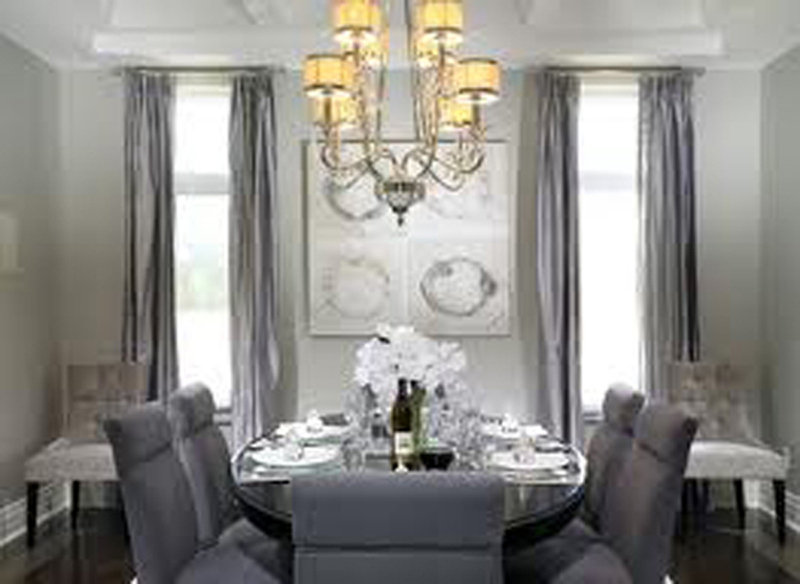 Whether it be a grand dining room or a cozy family room we can decorate it to your taste and style with a wide selection of fabric and designs.